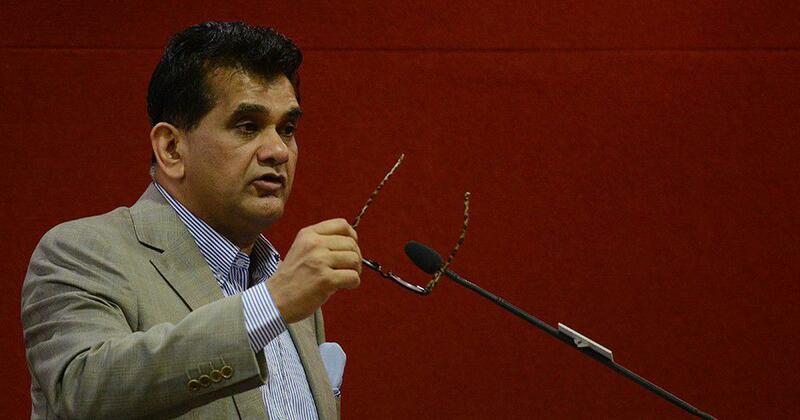 PC Mohanan said Amitabh Kant’s skepticism ‘strikes at the fundamentals’ of the National Sample Survey Organisation. Former National Statistical Commission acting chairperson PC Mohanan and Indian Statistical Institute member Aloke Kar said on Wednesday that NITI Aayog Chief Executive Officer Amitabh Kant’s article doubting the employment data published by the National Sample Survey Organisation “strikes at the fundamentals of this widely respected institution”. PC Mohanan quit the commission last month after the Centre described an unreleased NSSO report which showed unemployment at a 45-year high as “fake”. The authors said that labelling the findings of the Periodic Labour Force Survey as “half-baked” reflects a lack of confidence in the abilities of the Indian Statistical Service officials, as well as a “sheer disregard” for the Standing Committee which oversees the survey. The duo said the methods followed in the survey leave no room for modifications even by experts in the National Statistical Commission. “Thus, the question of approving or disapproving a report because the estimates do not conform to expectations, hunches or gut feelings of individuals, groups or institutions does not arise,” they added. The authors denied that the NSSO report for 2017-’18 was not comparable to the one the organisation had released in 2011-’12. Mohanan and Kar said there is no difference between the “concepts, definitions and reference periods” adopted for the two surveys, nor in the methods by which the sample of households was drawn for the surveys. Mohanan and Kar also alleged that Kant wrongly believed, like non-statisticians, that the accuracy of the survey’s estimates is determined by the ratio of sample size to population size. “Though counter intuitive, the theoretically established fact is that the accuracy actually depends on the sample size, with the sampling fraction having virtually no role to play, as long as it is small, say, under 1%,” the authors wrote. They also said that Kant appeared to be unfamiliar with survey sampling methods. A report in the Business Standard on January 31 had claimed that a study allegedly kept buried by the government found unemployment at a 45-year-high of 6.1% in 2017-’18 – the first full year after demonetisation. 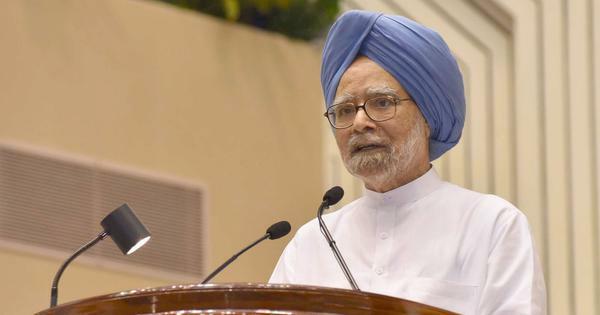 Opposition leaders had used it as an opportunity to attack the government for demonetisation and allegedly covering up the report, while experts in the field, such as economist Kaushik Basu, had expressed concern about the figures.